The Lanai Restaurant & Bar offers open-air dining complete with tropical breezes and the elegant ease of the Garden Island. 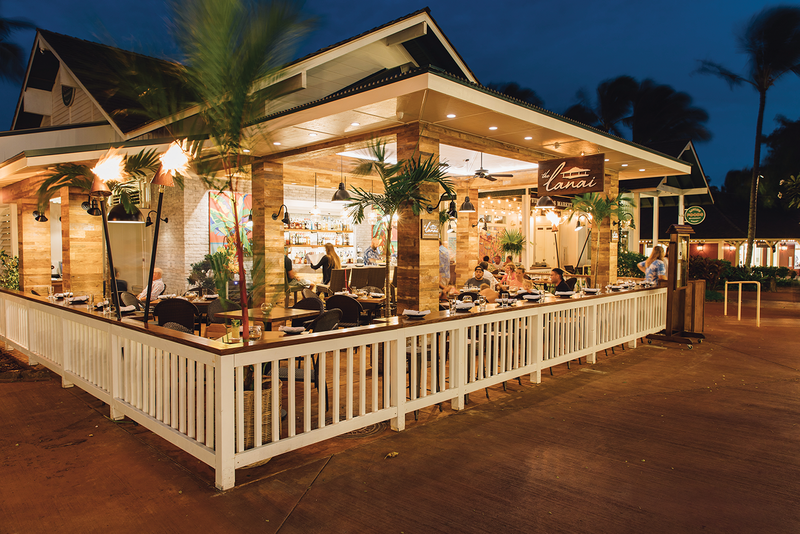 The Lanai is “the” spot to enjoy delicious food and drink. The chef uses only the highest quality ingredients, creating a variety of mouthwatering dishes made from scratch. Come try the craft cocktails made with a Kaua‘i flair. The extensive wine and spirits list is also outstanding. Open daily for lunch, happy hour, and dinner.